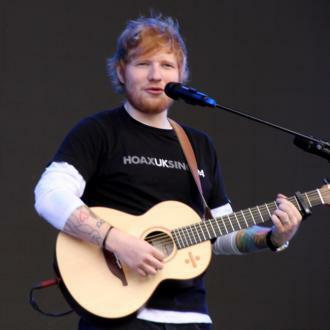 Since the beginning of his career in 2005, Ed Sheeran has released several albums, over ten Eps, and a number of singles. 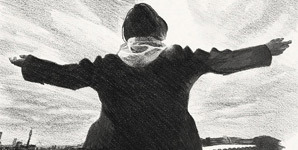 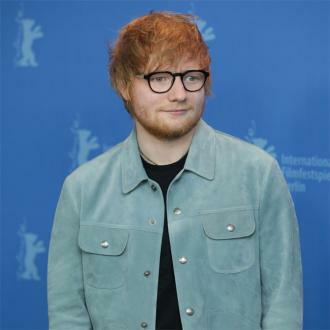 He has also been featured on a number of singles from other prominent musical artists, as well as making smaller appearances on other songs. 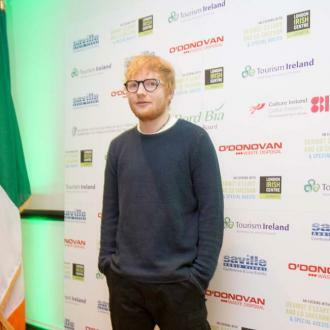 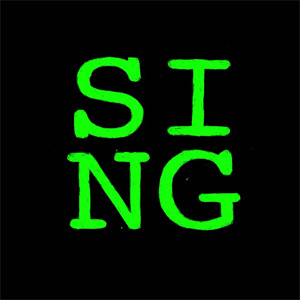 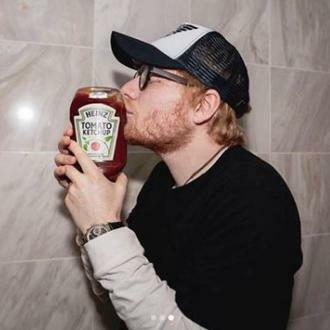 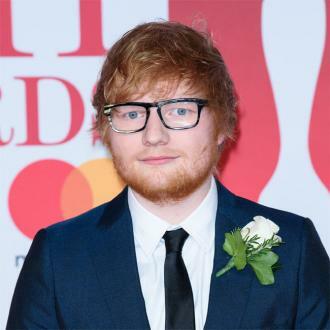 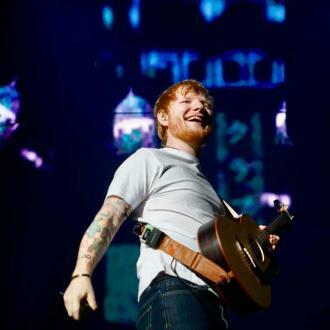 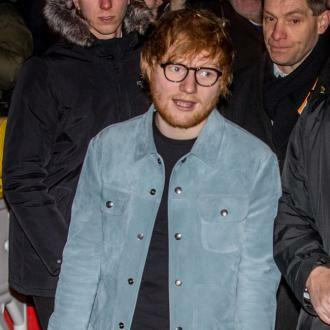 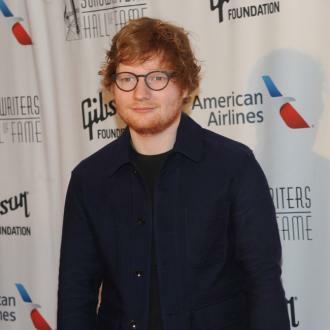 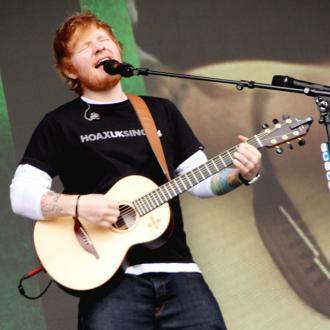 Sheeran has also been credited for numerous different song writing credits for different artists, like One Direction, Olly Murs and Taylor Swift.